Jesus, Mary, and Joseph, bless us and grant us the grace of loving Holy Church, as we are bound to do, above every earthly thing, and of ever showing forth our love by the witness of our deeds. Jesus, Mary, and Joseph, bless us and grant us the grace of openly professing, as we are bound to do, with courage and without human respect, the faith that we received of Thy gift in Holy Baptism. 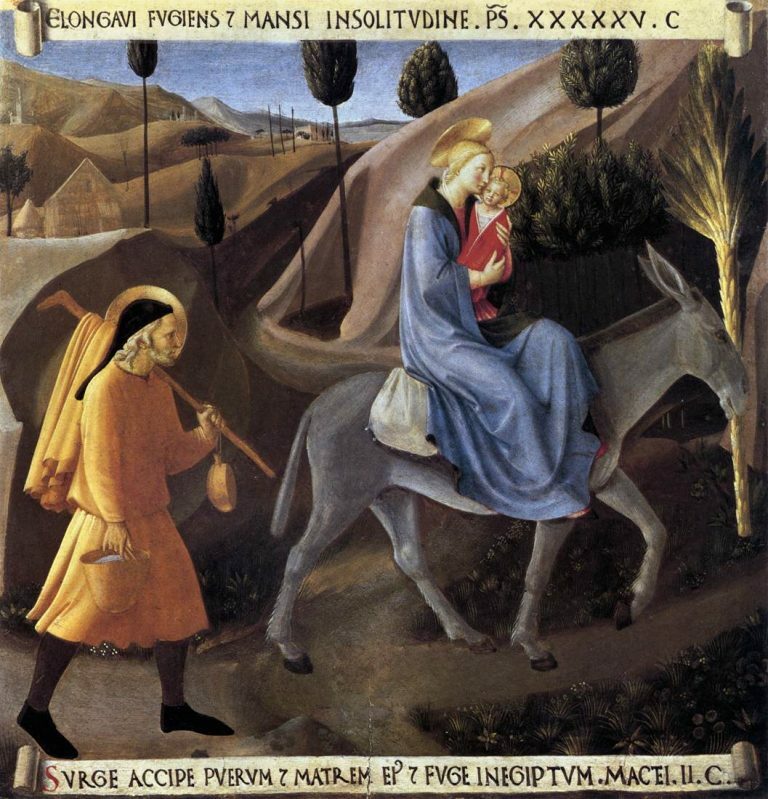 Jesus, Mary, and Joseph, bless us and grant us the grace of sharing, as we are bound to do, in the defense and propagation of the Faith, when duty calls, whether by word or by the sacrifice of our fortunes and our lives. Jesus, Mary, and Joseph, bless us and grant us the grace of loving one another in mutual charity, as we are bound to do, and establish us in perfect harmony of thought, will and action, under the rule and guidance of our holy Pastors. Jesus, Mary, and Joseph, bless us and grant us the grace of conforming our lives fully, as we are bound to do, to the commandments of God’s law and that of His holy Church, so as to live always in that charity which they set forth. est and reignest, world without end. Amen.